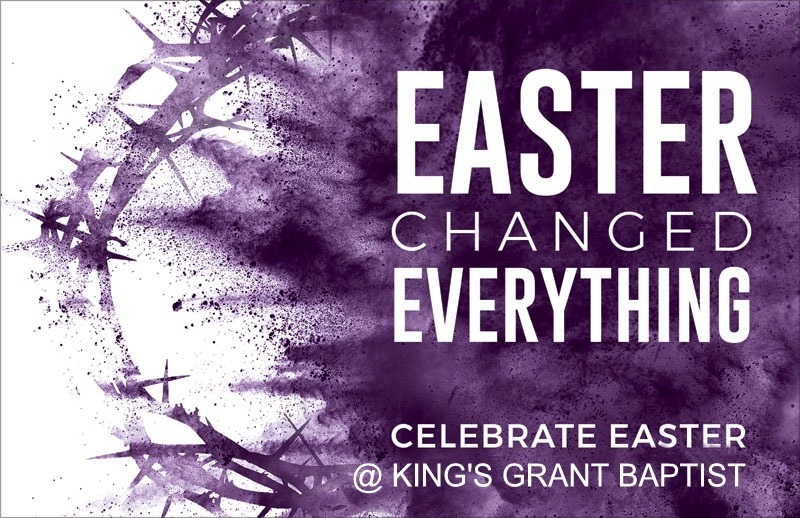 Easter is April 21 this year and we hope you will come to celebrate the resurrection with us. To prepare for Easter, Pastor Ken Pruitt has written several Holy Week Devotions that we can read together. 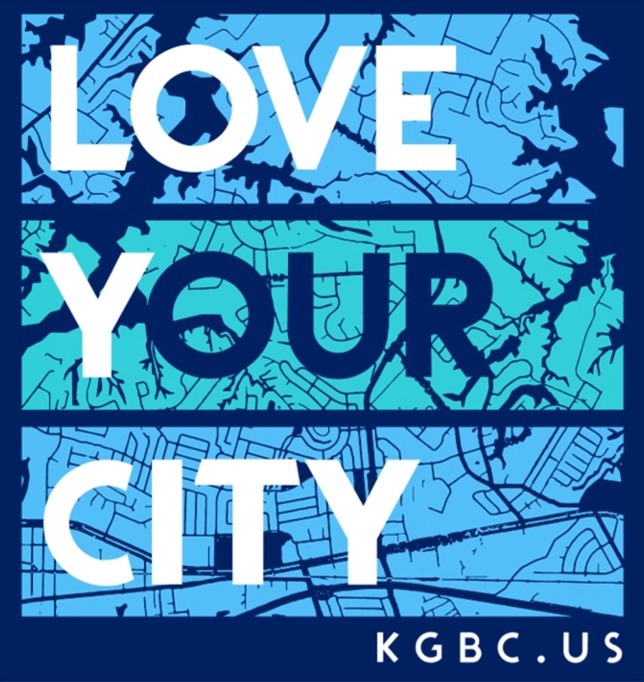 Sign up by texting the word @kgbceaster to the number 81010. 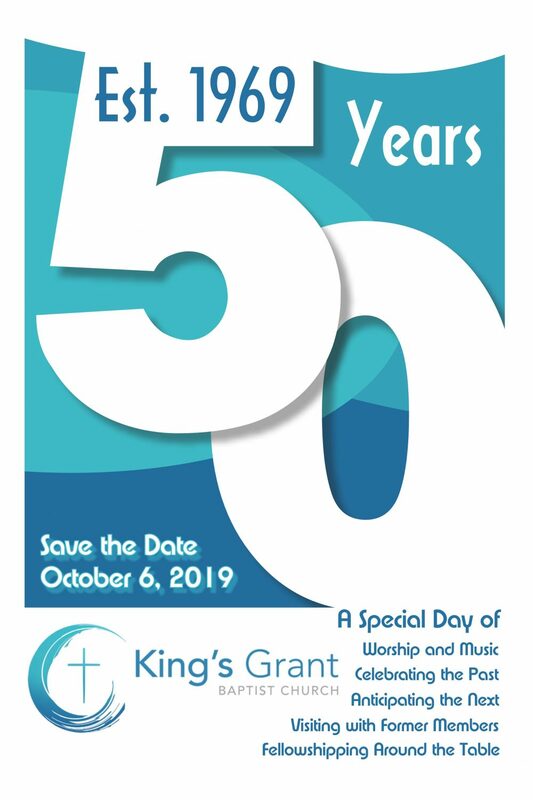 Or Click Here to Visit this Site Each Morning. 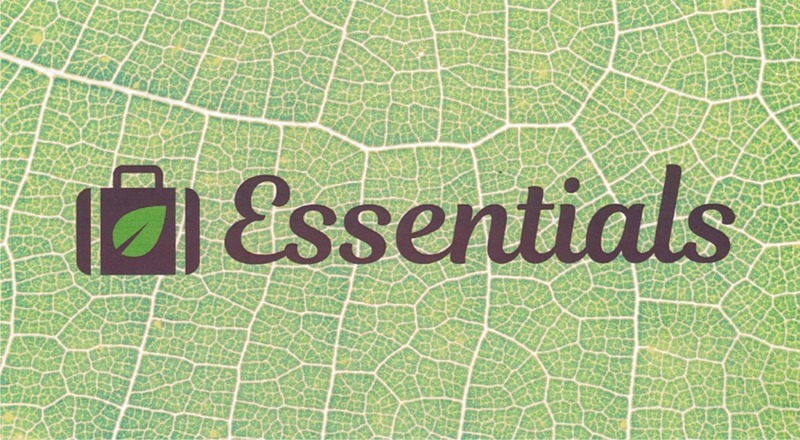 Palm Sunday Service on April 14 – 8:30 and 11:00. 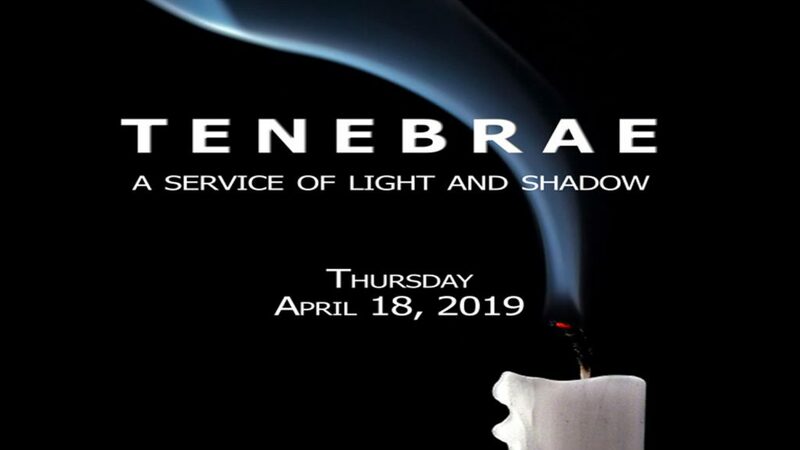 Special Holy Week Service on April 18 at 7:00 – Tenebrae, a Service of light and shadow. Easter Sunday on April 21 at 8:30 and 11:00 – with special Children’s Easter Worship at 11:00 in the Fellowship Hall.